Inc. magazine today revealed that Apptimize, Inc. ranked No. 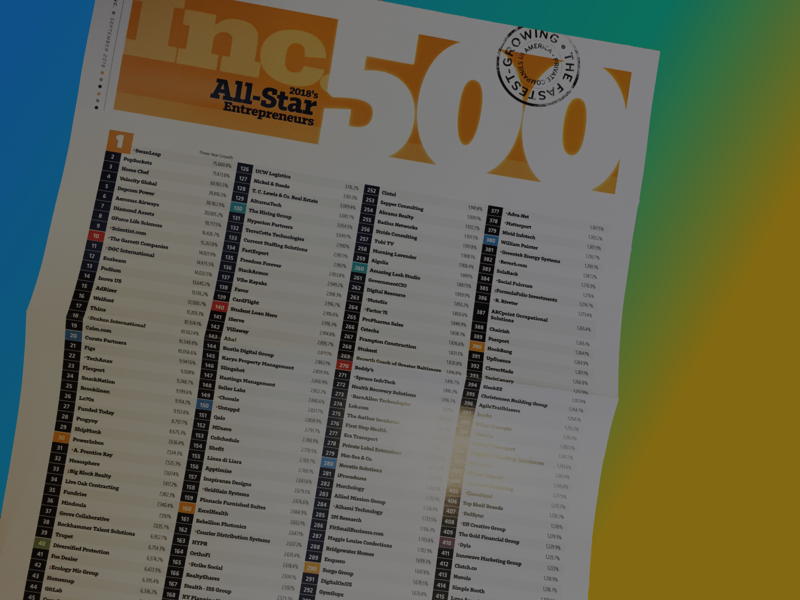 156 on its 37th annual Inc. 5000, the most prestigious ranking of the nation’s fastest-growing private companies. 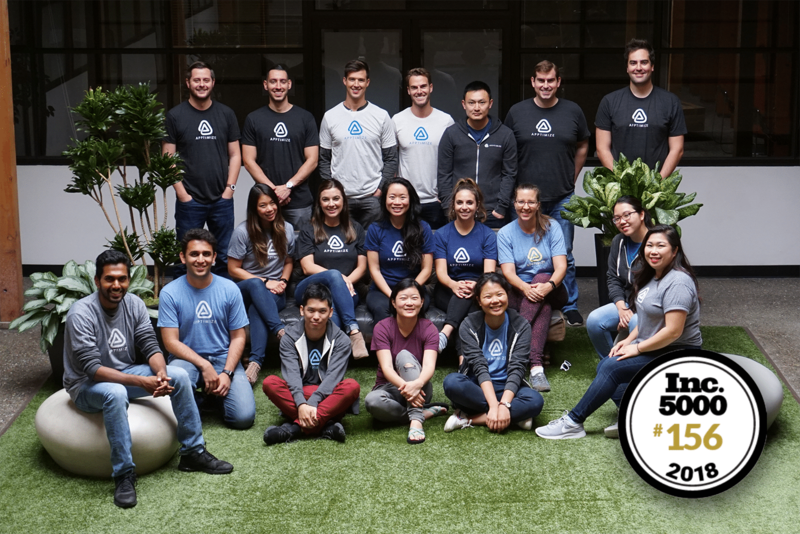 The 2018 Inc. 5000 was unveiled today on inc.com and in the September issue, which features a profile on Apptimize’s cofounder and CEO Nancy Hua. Apptimize and all honorees will be recognized at the annual Inc. 5000 event on October 17-19, 2018, at the JW Marriott San Antonio Hill Country Resort, in San Antonio, Texas. Apptimize is the leading mobile A/B solution. We empower product teams to increase revenue, engagement and retention by iterating faster and smarter. Our mission is to enable product managers to optimize, deploy, and manage the features and UX of their native iOS and Android apps in real-time through instant updates, A/B testing, feature flags, and analytics. Apps that iterate rapidly using Apptimize grow on average 2x faster than their counterparts that don’t. With our latest offering, Cross Platform, product teams can easily optimize each unique user’s entire journey across all channels including web, mobile, mobile web, OTT, and in-store. Our SDKs are on over a billion devices embedded in top apps like the HotelTonight, Trulia, Strava, Delivery Hero and SkyTV. For more information, visit apptimize.com.